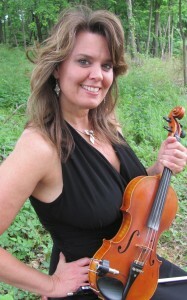 Michelle Bell is a violinist with decades of experience performing and sharing her beautiful melodies. She also plays “old-time” music on the violin, which means she is likewise a fiddler. 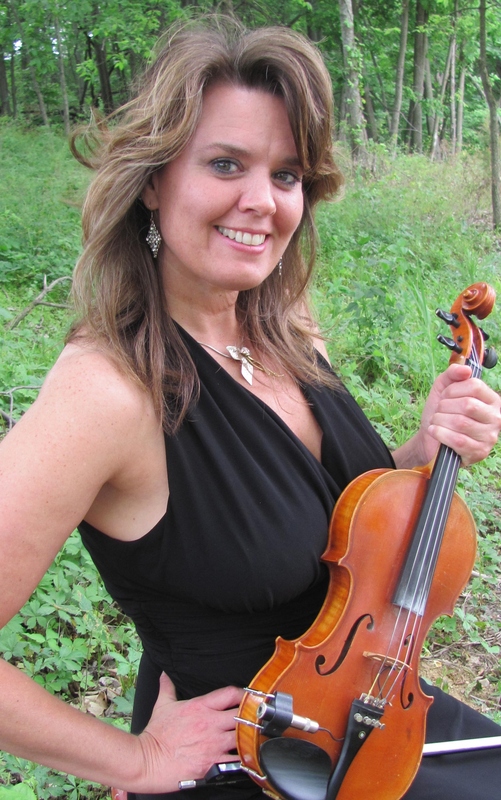 Michelle has shared her love of music with countless folks performing for various life celebrations and events, including playing violin in symphony orchestras, small ensembles, country and bluegrass bands, dances, and fiddle contests. right) and Michelle, as “The Fiddle Chic”. The group performs for weddings, dances, churches, community events, fundraisers, private parties, wineries, funerals, retirement homes, showers, and for fun. They all participate in fiddle contests, as well. Michelle also enjoys the teaching side of music and offers lessons to all ages in violin, piano and fiddle.